BlogHome » PICK YOUR PASSION – KEYSTONE RESORT’S 2018 SUMMER FESTIVAL LINE-UP HAS IT ALL! PICK YOUR PASSION – KEYSTONE RESORT’S 2018 SUMMER FESTIVAL LINE-UP HAS IT ALL! Keystone’s 2018 Summer Festival schedule has a little something for everyone from the young to the young at heart. Set at the base of the stunning Rocky Mountains in the River Run Village at Keystone Resort you’ll find a summer mountain festival that fits your fancy. Pepper in bluebird Colorado skies, miles of hiking and biking trails and a few thousand of your best friends and you’ll discover yourself in a festival setting like no other. Book mountain accommodations that are steps from the festival venue and be sure to take advantage of all a festival weekend has to offer. Discover early morning events after a quick hike on the trail and party into the night with us at the Warren Station after-hours events. The Kidtopia Kids Zone will delight the littlest festival goers as all our events are truly…fun for the entire family. A few things won’t change for the popular bacon filled festival in June. River Run Village will still be filled with 3,000 pounds of sizzling bacon and will offer the Bacon Education Center and the Bacon Eating Contest as well as Hell’s Belles as the musical headliner. Here’s what will change – Lez Zeppelin joins the line-up making for two rockin’ female cover bands, more bourbon at the Jim Beam Bourbon Tour and a new 2018 trucker hat that’s included in your select Bacon Package (three to choose from). Say cheers for the Keystone Wine and Jazz Festival in River Run Village July 14-15 with more than 300 different varieties of wines to sip and savor and the return of festival music favorite Dotsero. The festival kicks off on Friday night with a special wine tasting event at Warren Station. Then, the grand event – the River Run Grand Tasting with samplings of 300 varieties of wine – happens at 1 pm on Saturday and continues on Sunday afternoon. Don’t miss the three educational wine seminars in Warren Station for the Arts and the Sunday morning culinary event – Prosecco & Pancakes. River Run Village transforms into a mountainside gallery July 28 – 29 from 10am – 6pm daily with the return of The River Run Village Art Festival. Local and national painters, sculptors, photographers, ceramic artists, jewelry artisans and other artists will gather for this juried show that will also feature strolling musicians and a wine garden. Admission is free and open to the public. It’s the grandaddy of the Keystone Festival line-up! Keystone’s Bluegrass and Beer Festival makes its 22nd return to River Run Village August 4 – 5 with 40-plus breweries pouring their crafts and fifteen bluegrass bands picking their tunes. The festival kicks off Friday night, Aug. 3rd with the Eat, Drink, Pick Beer Maker’s Pairing dinner in Warren Station Center for the Arts with New Belgium and local chef extraordinaire, Chris Rybak. Then, on Saturday Aug.4 the craft beer starts flowing at 1 pm and continues on until Sunday afternoon. Throughout Saturday and Sunday, free bluegrass concerts on three stages will get your toes tapping in the village with headliner the Lil Smokies attending the 2018 festival. Mountain Town Music Festival is a celebration of all things Colorado. Warm summer days, free live music from national acts and the harvest season for our colorful state. Come spend the weekend in Colorado’s high country and celebrate the waning of summer and squeeze in that one last mountain adventure before the aspens start to turn their golden hues. National acts grace the River Run Village stage and local food vendors will line the streets concocting their best peach recipes as well as other harvest favorites such as; Rocky Ford melons, Olathe sweet corn & elk. Both the sweet and the savory, for you to enjoy. Dance the day away with free live music from national acts that on a typical show draw a hefty ticket. Mountain Town music is free and the music won’t cost you a dime! The festival will also feature vendors from across Colorado highlighting hammocks, original art, pet goodies, jewelry, clothing and more! As always there will be activities for the kiddos with face painters and plant your own flowerpot. A signature fireworks show on Saturday night at 9pm will light up the skies over River Run Village and with Dercum Mountain in the background there’s not a prettier place to take in the evening’s spectacle. Start your day with the Das Bier Burner 5K Fun Run sponsored by SummitCove.Com. Wear your Lederhosen or dirndl during the race and dash over to the Oktoberfest festivities in River Run Village to celebrate with a stein of bier, 10 varieties of brews to choose from along with some polka dancing. Prost! You’ve earned it. Your favorite seasonal beers will be on tap throughout the day. Indulge and enjoy some German fare, Those Austrian Guys Polka Band and the Edelweiss Polka Dancers in the afternoon. Take a stroll through the village and shop until you drop at the End of Summer Tent Sale where you can find some serious deals on the season’s hottest items. Don’t forget about the face painters, bounce house and other activities for the littlest Oktoberfest lads and lassies. Make the weekend out of it and stay in the heart of River Run Village for each festival. Lodging packages included tickets to each festival so you can make the most of your weekend getaway…check them out! Pick your passion or pick them all with Keystone’s summer festival line up! See you this summer in the beautiful Rocky Mountains! 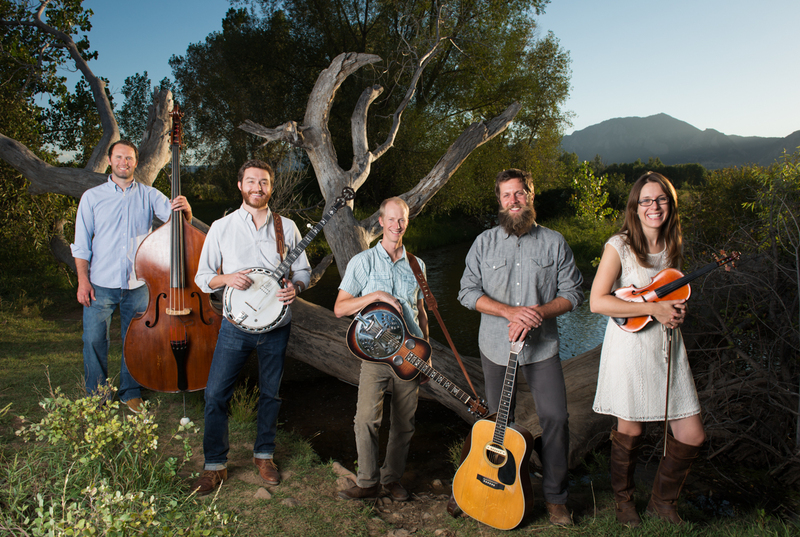 COLORADO’S “NEXT GREAT BLUEGRASS BAND”, TROUT STEAK REVIVAL RINGS IN 2016! 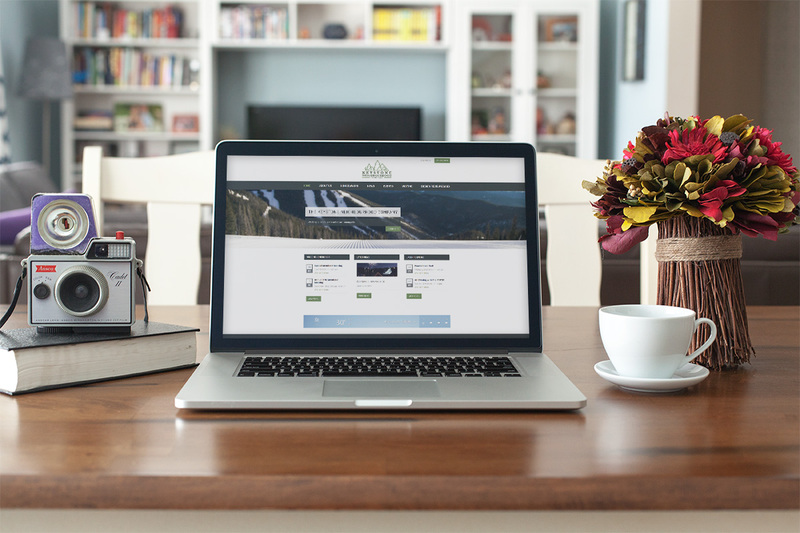 We are excited to roll out our new website. While we are still working on improvements we hope you like the new format. Keep checking back as this is our new hub of information when it comes to all things KNC. next post: “BACK IN BACON” AT THE KEYSTONE BACON AND BOURBON FESTIVAL JUNE 23RD & 24TH!